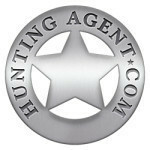 I have a new hunting outfitter in Utah who is trying to get some business going this year. He is doing running his Utah hound hunts at a discount to bring in some clients for this seasons and he is offering some very good prices to fill his calendar. The outfitter is a long time hounds man and dog trainer. Pick up and return is from Salt lake city, the are is outside of Price, Utah. 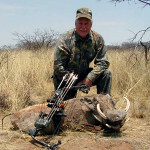 The area is all privately owned property and the outfitter has exclusive rights to hunt. The hunt is 5 days arrive Sunday depart Saturday. The hunt is $3,000 and includes pick up and return,meals, guide, hounds and trophy preparation. Does not include hotel stay +/- $65 per night, license is $285 and tag is $65. Please email me for more details on this discounted Cougar hunt Utah. 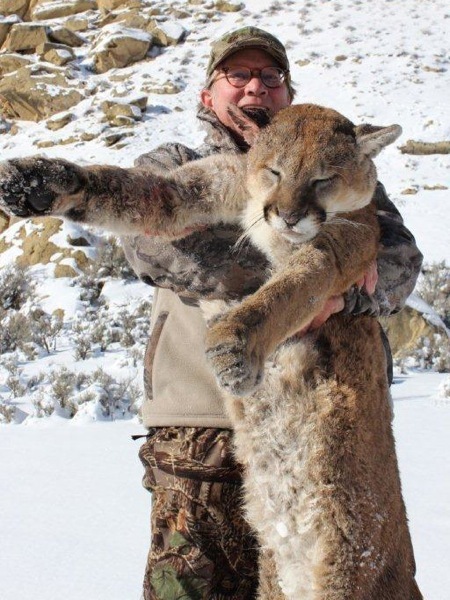 My outfitter in Utah, has space available for this year’s hunts if you are looking for a great Cougar at a good price, then this maybe the hunt for you. 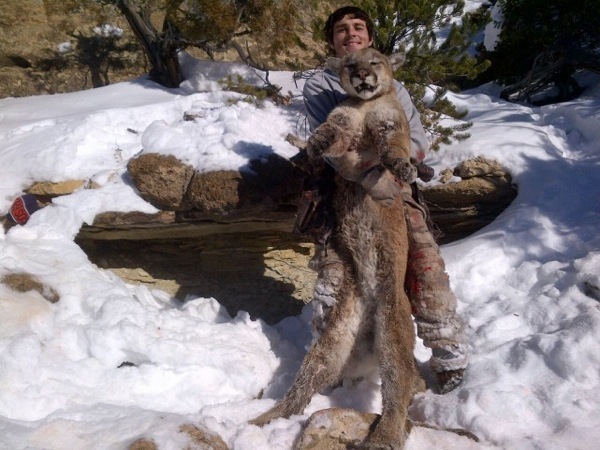 He hunts the South East corner of the state and has been 100% for the past 8 years on cats. The hunt is done with dogs. If you have never hunted behind hounds it is fun and exciting. 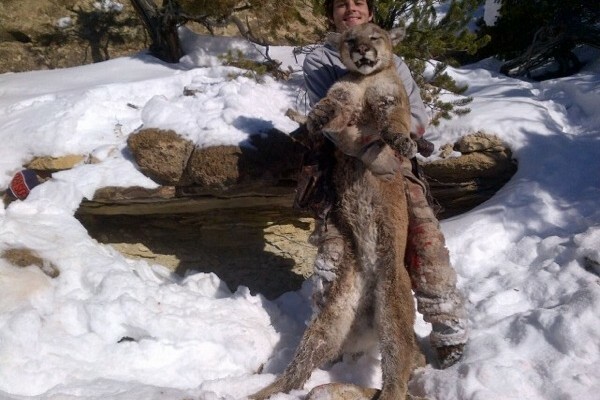 The 5 day hunt includes meals lodging, guide fee, and one Cougar. The hunt is $5,000 +UT tax 7%, license and tag runs about $400. 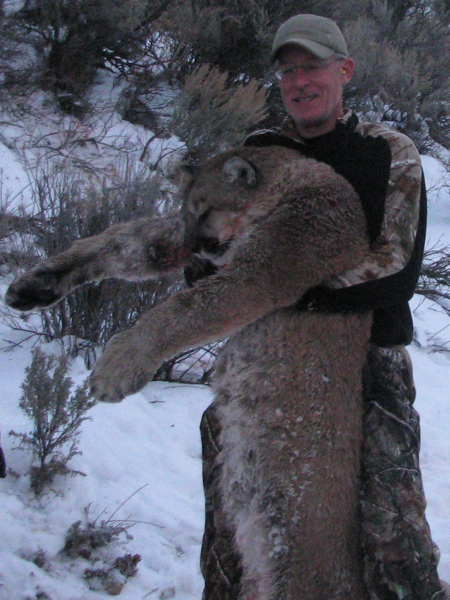 Let me know if you are interested in this Cougar hunt in Utah.